Enriching Value (#5): getting beyond contortionist rhetoric through to viable values that leverage your potential. USAF Major Jewel George shares her tours of duty in Irag and Afghanistan, highlighting remarkable men and women who inspire her, and addresses caring for the wounded, PTSD, Suicide, Sexual Assault and Medical Careers. Emotional Awareness Coach and Functional Nutritionist Practitioner, Brandon Bennett, discusses how we can better take care of our mind and body and so better tap into who we truly are then take the next step forward in our lives. 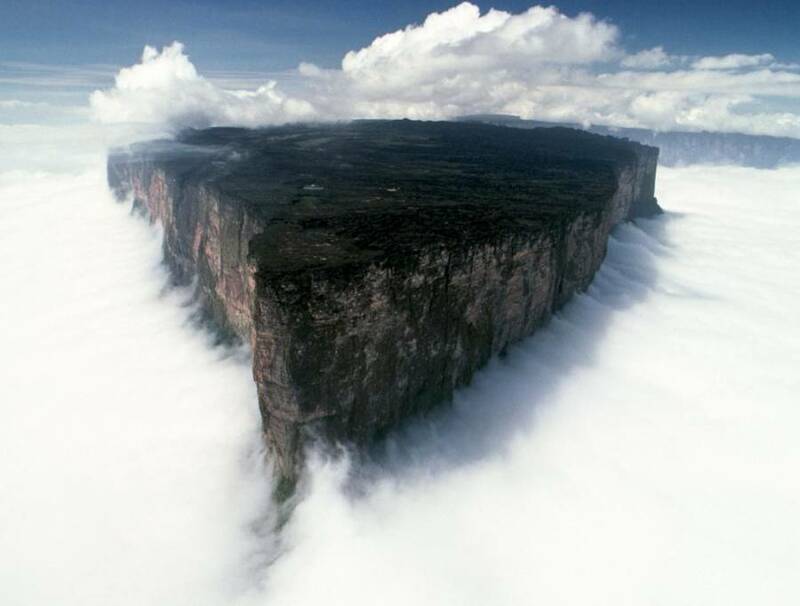 The Journey - Your Voice Illuminated - Our Global Digital Radio Show & Podcast. We stop at exotic places, meet fascinating folks with intriguing stories and novel solutions to some of life's tricky problems. 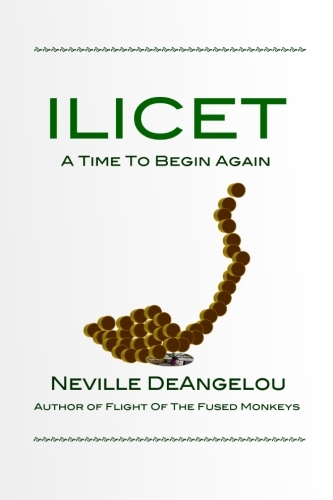 We play a few fun games too, and track remarkable characters of three classics: ILICET - A Time To Begin Again (True Story) SBL Series: 2:26 AM, The Gathering (Matchbox Mystery) and Flight Of The Fused Monkeys (5-Star Series). Life is beautiful and full of surprises. Breathe! Deeply. Enjoy top dramatic, inspirational, mystery, scifi, and true stories from along The Journey. Live. Love. Laugh. Look. Listen. Lead. Learn with us.